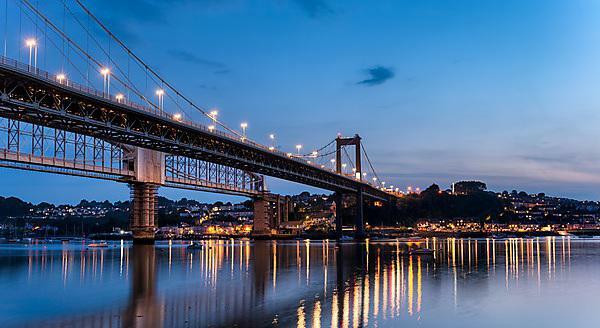 University of Plymouth has a long and proud tradition of delivering higher education in Cornwall, both through our academic partner colleges, and through health profession and dental education in Truro. The University also plays a fundamental role in the socioeconomic fabric of the county, through its operation of three award-winning Innovation Centres on behalf of Cornwall Council, which support a range of businesses from the media, creative, eco, environmental, and health and wellbeing. The University is a member of the Cornwall Chamber of Commerce which, together with Unlocking Potential enables us to engage with a variety of businesses in the county to secure opportunities for students and graduates and apply our world-class research. Staff and students can attend Chamber networking and business focused events, access online business information and Chamber news. Visit the Cornwall Chamber of Commerce website.